So this is for the first time you are asking her our on a date and you are a bundle of nerves? No problem. 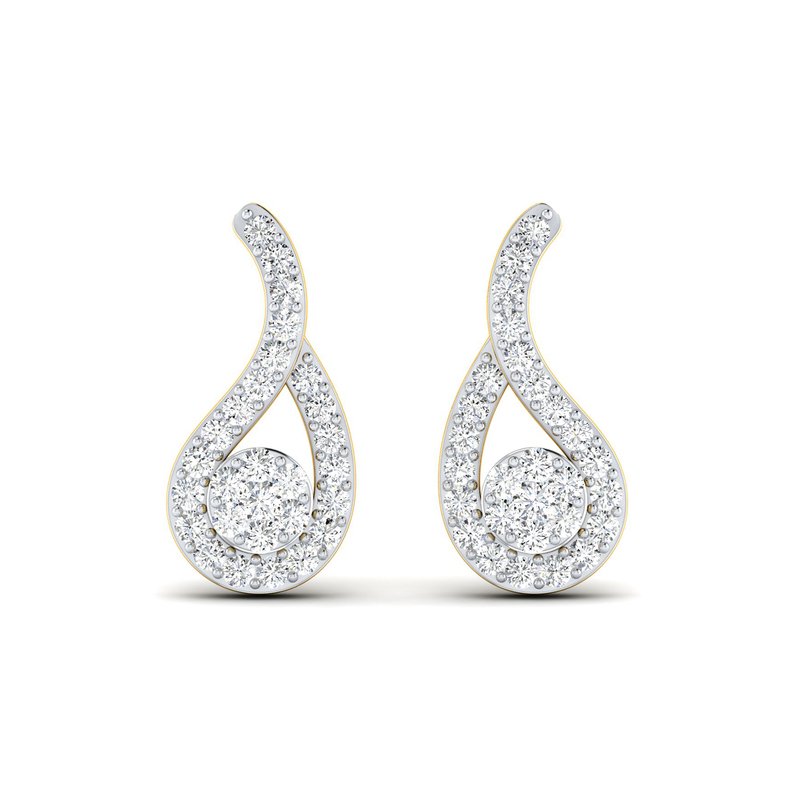 It can be best dealt with a perfect gift and with this Dazzling Dews Diamond Studs, your quest for it is almost over. Just shop, gift-wrap and impress her.